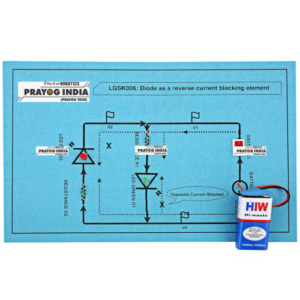 The AC current flowing in both directions and DC current flows only in one direction.Most of the electronics circuits run on DC power supply and the mains power supply available to us is AC. Hence we need to convert AC into DC for most of the home appliances. 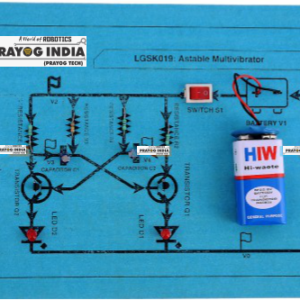 An Astable Multivibrator or a Free Running Multivibrator is the multivibrator which has no stable states. Its output oscillates continuously between its two unstable states without the aid of external triggering. 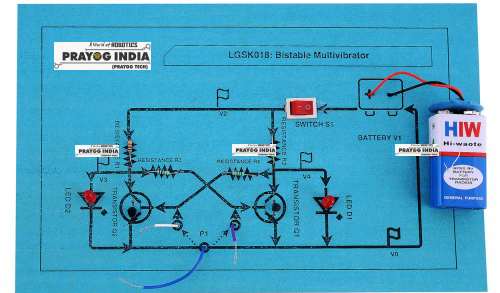 The Bistable Multivibrator is another type of two state device similar to the Monostable Multivibrator ,but the difference this time is that BOTH states are stable.Bistable Multivibrators have TWO stable states (hence the name: “Bi” meaning two) and maintain a given output state indefinitely unless an external trigger is applied forcing it to change state. To drive large number of LEDs for lighting purpose we need transistors of high power. Darlington pair of transistor is commonly used to improve the power performance of general purpose transistors(like BC547). We can see from the circuit diagram , two transistors are connected in such a way to represent a single transistor. 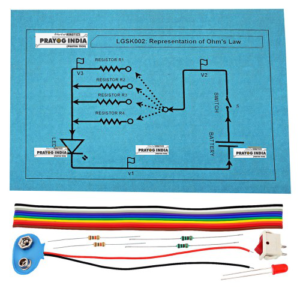 The LDR(light dependent resistor ) is also there . 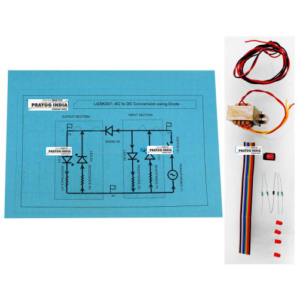 Delay circuits are used to protect elelctronic circuits from abrubt change in the power. 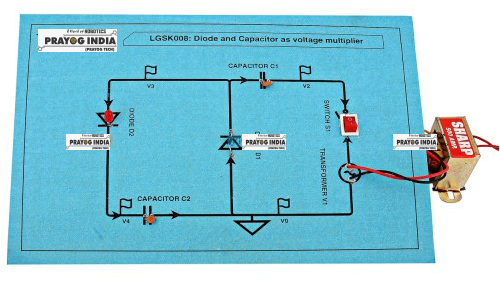 These circuits introduce some finite delay before the device gets turn on .Most simple way to implement these circuits is by using capacitors. 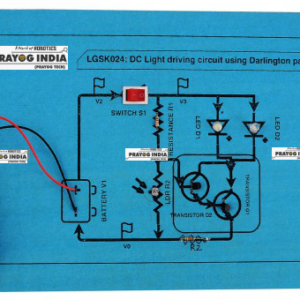 In this circuit we can see that if we turn on the DC power by closing the switch S1, both the capacitors start charging . Voltage multipliers can be used to generate from a few volts for electronic appliances, to millions of volts for purposes such as high-energy physics experiments and lightning safety testing.A voltage multiplier is an electrical circuit that converts AC electrical power from a lower voltage to a higher DC voltage, typically using a network of capacitors and diodes. Diode as a Reverse Current Blocking Element. Diodes are semiconductor devices which allows the current through them only in one direction. The property has many applications in electronics devices. 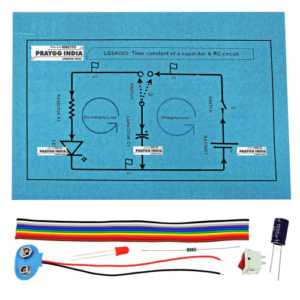 For example in AC to DC conversion, the diodes are used. It can also be used in protection circuits. This kit can be attached to any door. If the door opens, it will generate an alarm. 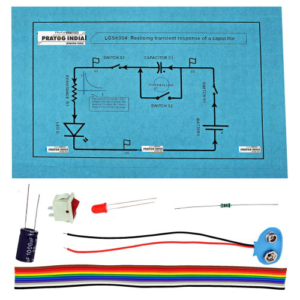 The main component used here is Reed switch or magnetic switch. If any magnet comes near the reed switch, it becomes closed otherwise it remains opened. 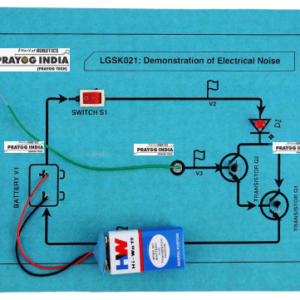 Filter circuits are used to filter the undesired frequency components of the signal. 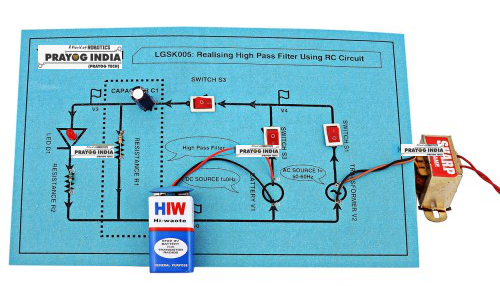 High pass filter allows the high frequency component while attenuates the low frequency components. Here we are having two different types of signals one is from dc and other is from ac. 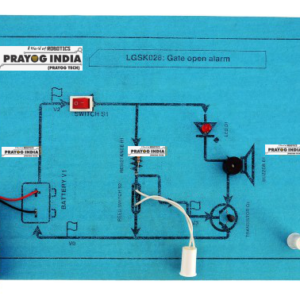 Infra Red (IR ) sensors are frequently used in security system. They are used in security because we can not see IR rays by our naked eyes. 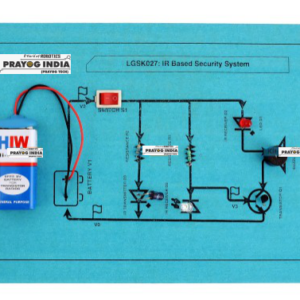 In this circuit we have designed a simple yet useful system which can be used at many places as a security device. 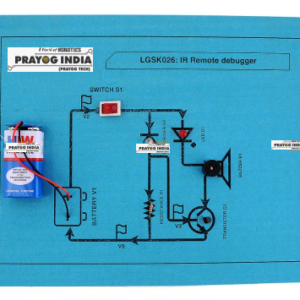 This device can be used to test all type of IR based remotes like: tv remote, ac remote etc. All types of remote emitt some IR signals which can not be seen by our naked eyes. In the given circuit, IR reciever (D2) is connected in revererse direction. Monostable Multivibrators or “One-Shot Multivibrators” as they are also called, are used to generate a single output pulse of a specified width, either “HIGH” or “LOW” when a suitable external trigger signal or pulse T is applied. This trigger signal initiates a timing cycle which causes the output of the monostable to change its state at the start of the timing cycle and will remain in this second state. MOSFETs are also transistors hence their characteristics are very much similar to BJT. Here we are using power MOSFET hence it is capable of handling more power. Motors generally consume more power to operate hence we are using POWER MOSFET here. 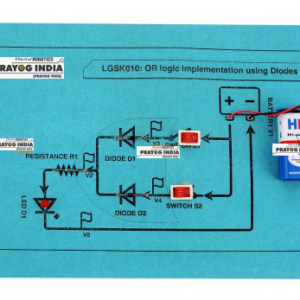 OR logic implementation using Diodes. A logic gate is an elementary building block of a digital circuit. Most logic gates have two inputs and one output. At any given moment, every terminal is in one of the two binary conditions low (0) or high (1), represented by different voltage levels. Whenever we apply a dc voltage to the capacitor, it gets charged. Genreally we know that in steady state, the capacitor doesn’t allow the dc current, but during transient time (during which the capacitor keeps on charging) a current flows which is not constant but varies with time. 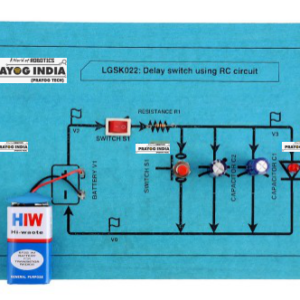 In this kit we are changing the value of resistance in a loop and oversving the change in current in the given loop. As per ohms law , current flowing between any two points is directly proportional to the voltage difference between them and inversly proportional to the resistance between them. 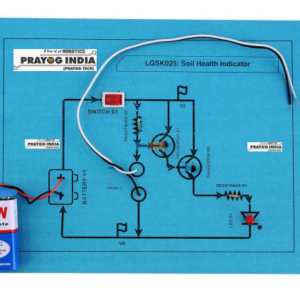 This device can work as soil moisture indicator . The led connected in the device will start glowing as the moisture level goes very low. The basic idea of working of the device is that, the water can conduct electricity . All capacitors store charge.If we connect a resistance in series with the capacitor, then it will take some fininte time to get fully chaged.Time constant is the time required to charge the capacitor, through the resistor, by ≈ 63.2 percent of the final value.